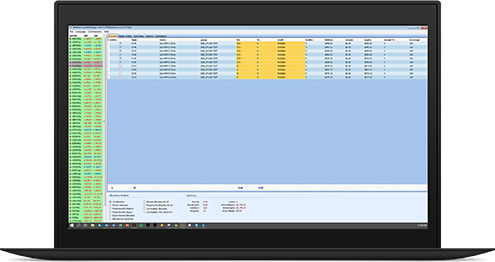 Execute block orders to your trading advantage with a single master account across multiple managed accounts. Multi Account Manager (MAM/PAMM) is an integrated software tool that enables a single trader to control an unlimited number of managed accounts operating under a master account. It is the most efficient solution designed specifically for Money Managers to manage all of your trading accounts. With the convenience of automation and wide-ranging functionalities available in the software, you can now focus on executing your trading strategy. Simply sign up for a Money Manager account today and one of our experienced Account Managers will get in touch with you to assist with the setting up of your MAM/PAMM account.